Onsen, or natural hot springs, are found throughout Japan. 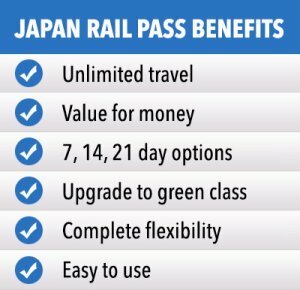 They are a popular destination not only among foreign tourists but the locals as well because of the many health benefits they provide. They contain minerals that help relax the mind, muscles, and entire body; the perfect place to go to for a day or weekend getaway. 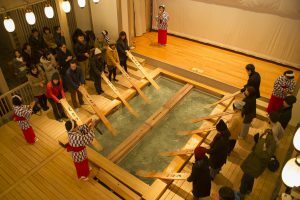 There are various kinds of onsen — outdoors, indoors, mixed, and gender separated. Some are found in ryokan, or Japanese style lodgings, and others have their own buildings as public bath houses. 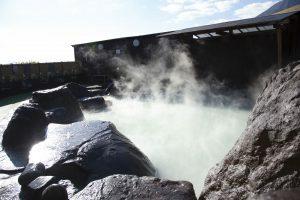 Remove all clothes and thoroughly wash your whole body with soap and water in the designated area before going into the hot spring. When you are ready to get into the water, take a modesty towel and use it to cover your private parts if you feel self-conscious. Otherwise, just walk normally and be careful of slippery surfaces. Do not jump or dive into the water. 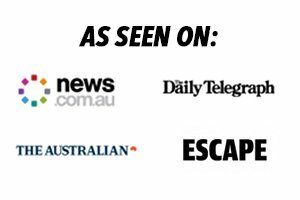 Slowly ease yourself into it. Once in the water, place your modesty towel on your head or set it aside on a rock. 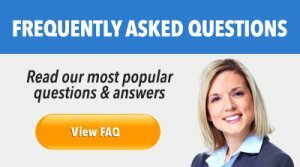 It is considered rude to soak the towel in the water or wring it out. Try to stay in a particular area of the onsen and not move around too much. Respect other people’s space. Do not swim. Once you are done, get out of the water slowly and dry yourself with your towel before heading out to get dressed in the designated room. Noboribetsu Onsen – The most popular onsen resort in the Hokkaido region, Noboribetsu Onsen is known for its top quality spring waters. It has numerous hotels and inns with hot spring baths, ryokan, and a public bath house right in the town centre. Toyako Onsen – At the foot of Mount Usu lies the Toyako Onsen Resort, which is a hot spring town on the shore of Lake Toya. 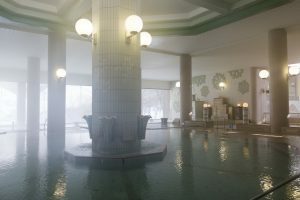 It is home to many luxury hotels that offer private accommodation with hot spring baths. 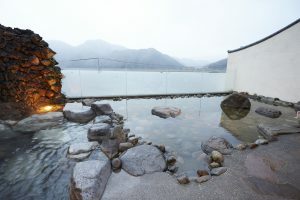 Manza Onsen – Located on Mount Shirane in Gunma Prefecture, Manza Onsen is a popular resort town that has numerous ryokan and hotels offering hot spring baths — either outdoors or indoors. 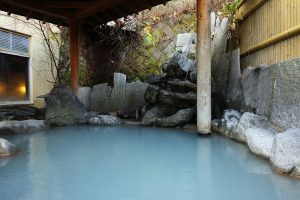 Kusatsu – Home to Japan’s biggest and best natural flow of onsen water, Kusatsu boasts of very acidic waters that contain large amounts of sulphur. 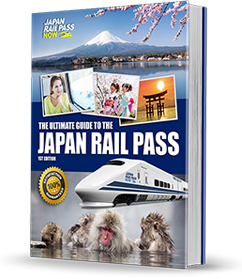 It has many ryokan and public baths, with the Sainokawara Rotemburo, Otakinoyu, and Gozanoyu being some of the most notable ones. Hakone – Located about 1.5 hours from Tokyo in Ashigarashimo District, Kanagawa prefecture, Hakone’s most famous hot spring is the Yumoto area, near Odawara at the entrance of Hakone. It has a long history and high quality water in the numerous baths and inns in the area. 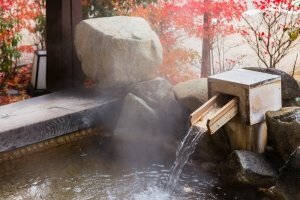 You can also find many more hot springs scattered throughout Hakone. Kinosaki Onsen – Located close to the Sea of Japan in the northern part of Hyogo Prefecture, Kinosaki Onsen is a small, peaceful town that is regarded as one of the best in the Kansai Region. It has an old-fashioned atmosphere and offers many public baths and ryokan. 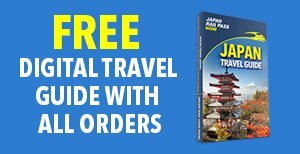 Arima Onsen – Found in the city of Kobe, Arima Onsen is famous for its old town feel, with wooden buildings and houses that line its narrow, stone-paved streets. Its hot springs are known for their high quality thermal waters and often welcome lots of visitors, especially on weekends and holidays. 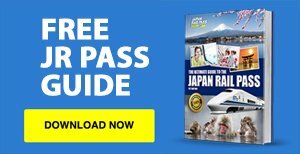 Beppu Onsen – With a wide selection of ryokan and public hot spring baths, the city of Beppu is among Japan’s best hot spring towns. 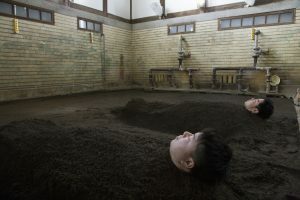 In addition to the traditional hot water baths, it also has other special types of baths to offer, including mud baths, steam baths, and heated sand baths. 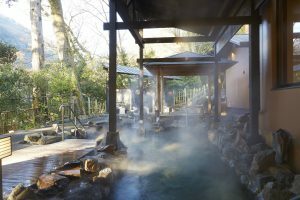 Kurokawa Onsen – One of Kyushu’s best, Kurokawa Onsen is surrounded by a lush and thriving natural environment, with various outdoor and nature activities to offer, in addition to its top quality hot spring bath houses.